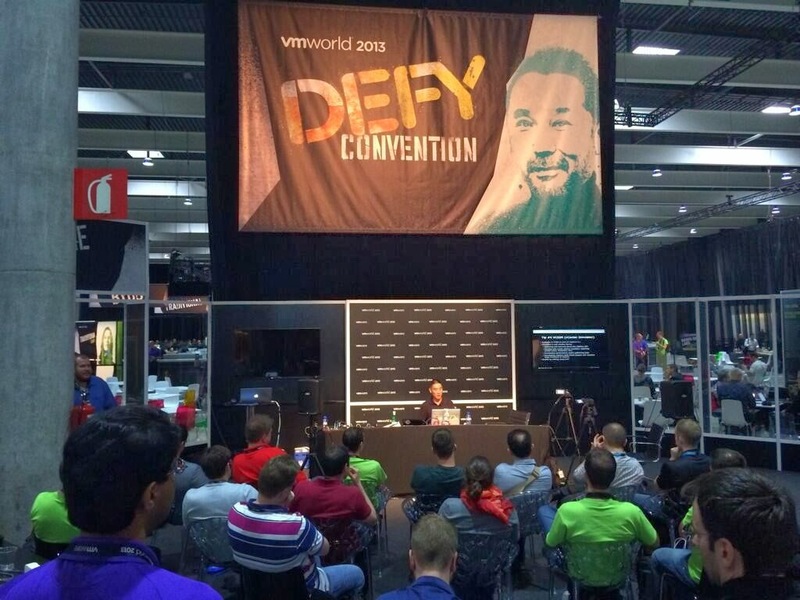 I hope everyone got back home quickly and safely from VMworld Barcelona (unlike myself for those of you who follow me on Twitter, took a bit longer than I had hoped). 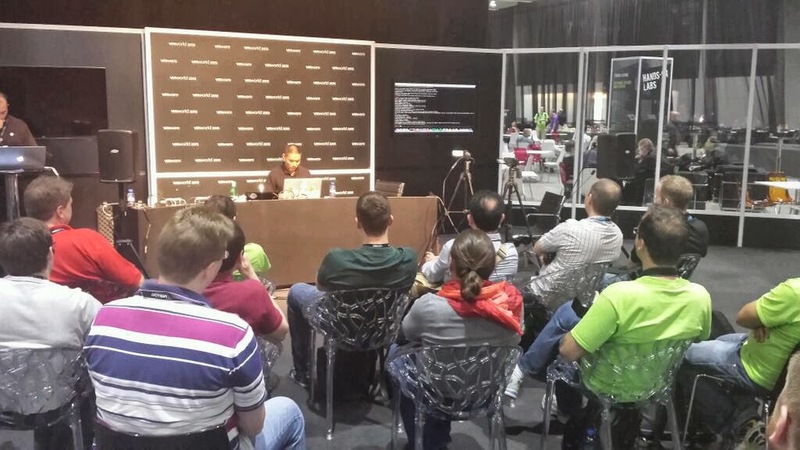 For those of you who attended my #NotSupported Tips/Tricks for vSphere 5.5 at VMworld Barcelona earlier in the week, I have posted my Sliderocket presentation below as well as the recording thanks to the vBrown Bag team. 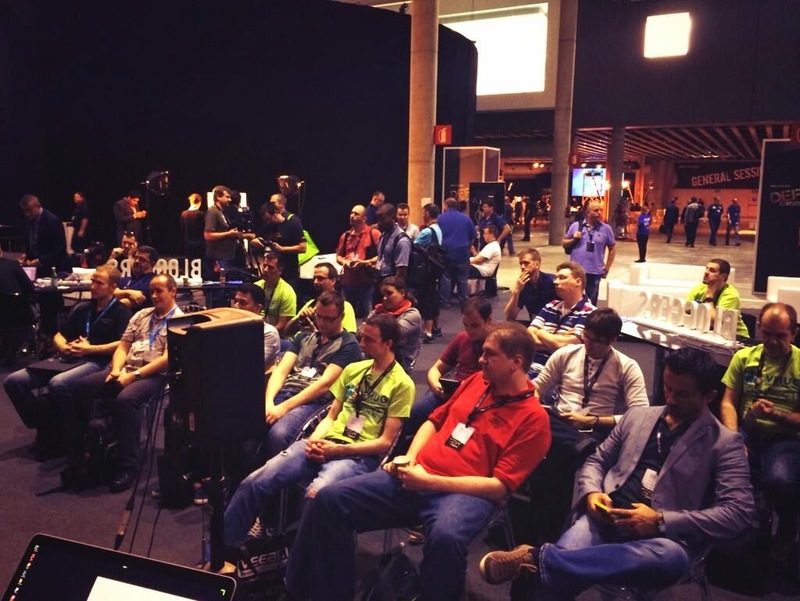 If you could not attend the session or did not go to VMworld you can view all vBrown Bag Tech Talk recordings by checking out this link here. I highly recommend you check out the ENTIRE presentation as there was an exciting announcement that I made at the VERY END of the presentation. Disclaimer: I think it should be pretty obvious, but things discussed in the presentation is not officially supported by VMware. Use at your own risk. I would like to thank everyone that attended my session, really enjoyed the crowd and the questions/discussions afterwards. I know you could have been else where such as the Solution Exchange with a nice beverage, so thank you all for attending and hopefully everyone enjoyed it. 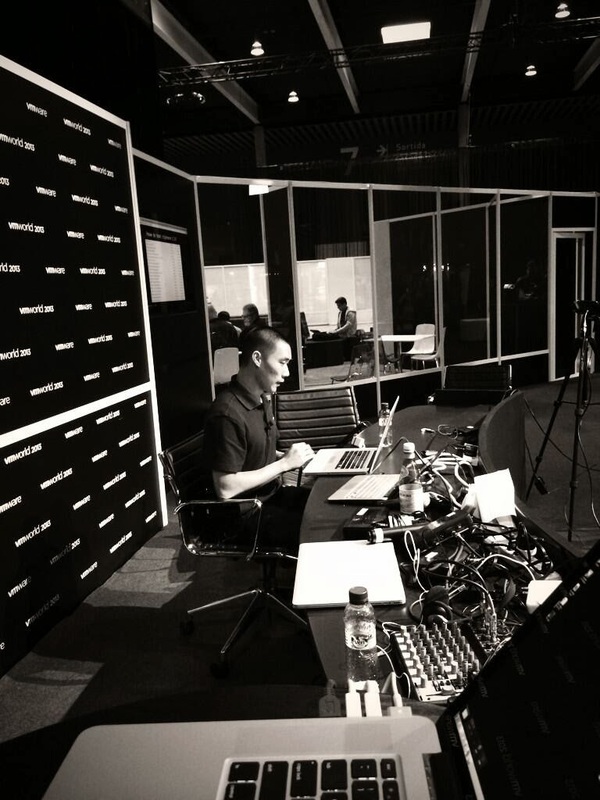 I would also like to give a big shout out to vBrown Bag team Jon Harris, Kyle Murray, Damian Karlson and Gregg Robertson for putting together such an awesome event up for the VMware community and for their assistance on quickly getting the AV all setup for my presentation. Hi William, do you guys have a release date on when you can release the nested vmware tools vib?